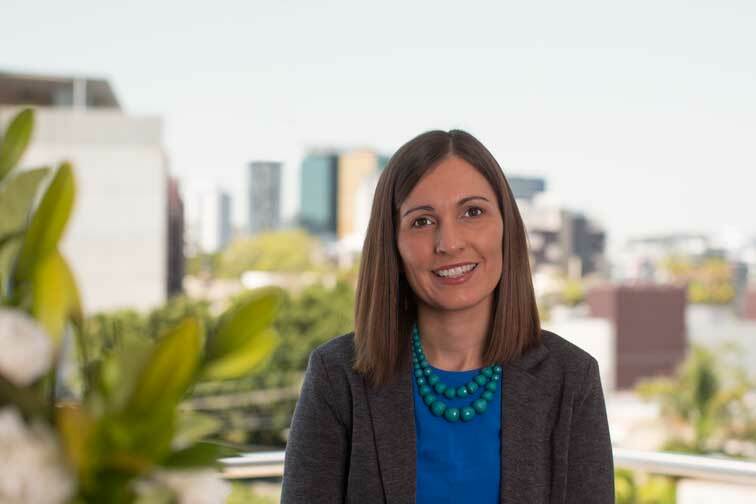 Alissa began working as a graduate accountant with Grant Thornton, Brisbane in early 2002. After three years, she quickly became senior accountant within one of the Business Advisory Services teams at Grant Thornton and worked closely with a number of clients under her responsibility. In 2008, Alissa accepted an overseas secondment with the Grant Thornton Milton-Keynes office in the United Kingdom where she worked in their special projects team attached to the audit division. 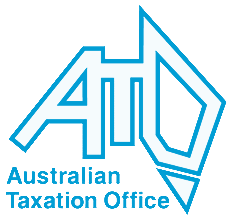 Alissa returned to Australia as a manager in the Business Services Division before leaving in 2009 to start her own bookkeeping business. Alissa now works in a permanent part time manager role with the firm servicing a number of key clients.